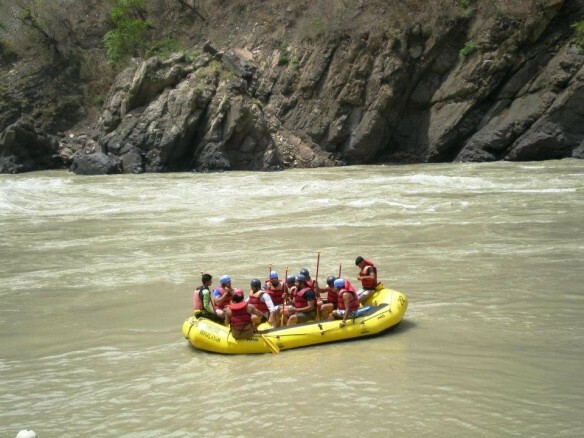 The tours are packaged in such a way that there is adventure as well as fun and a great holiday experience. 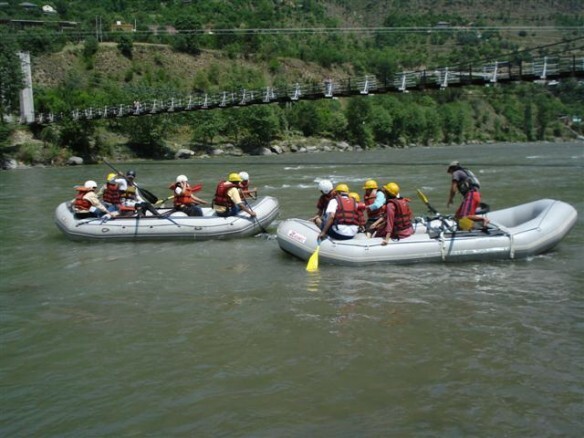 The river Beas offers both the beginner and the expert a great time on its waters giving you rapids with good grades. 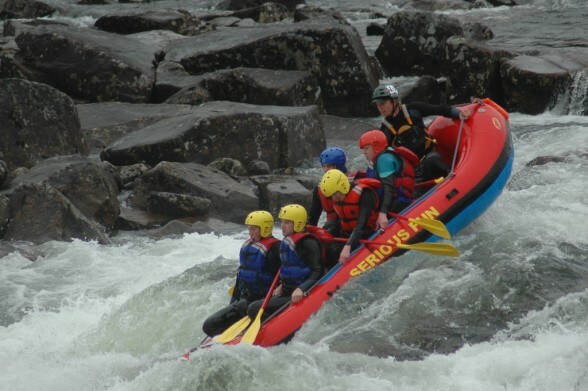 We have well maintained hi-quality rafts and all our equipment meet international standards of safety. 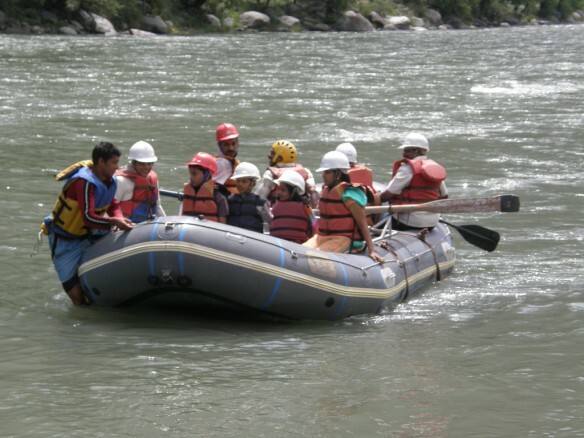 We offer both long and short rafting trips down the River Beas. 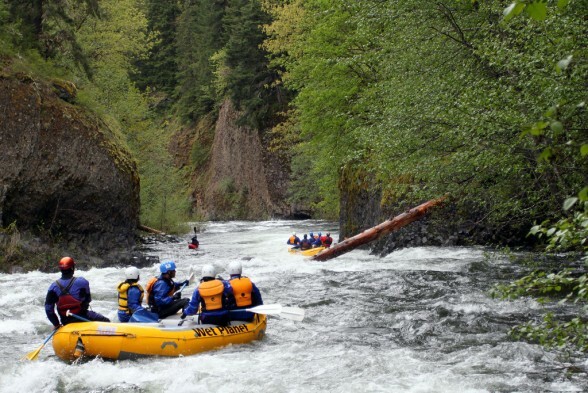 One is a 14 Km stretch while the other longer takes you 18 Km through exciting white water rapids. 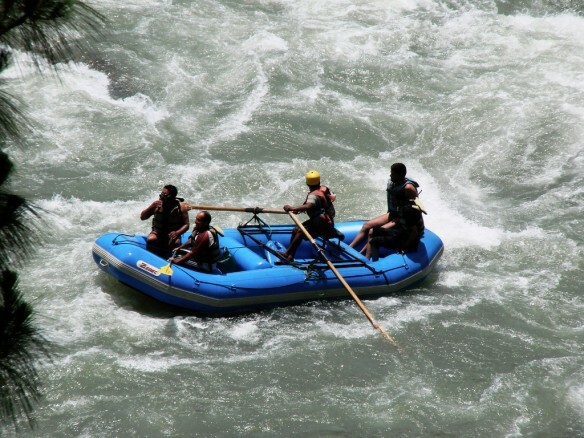 These rafting trips are conducted daily and you don’t need to know swimming to join in the fun. Arrive at Manali before noon. Go for a Jungle Trek to the Waterfall and then transfer to base camp. Welcome to camp! Get served with hot buffet lunch and then spend some free time to explore the area or enjoy camp activities & games. After the evening tea, proceed on your tour. Enjoy evening tea, bonfire with light snacks. Have Dinner. Overnight at the camp. Have morning tea. 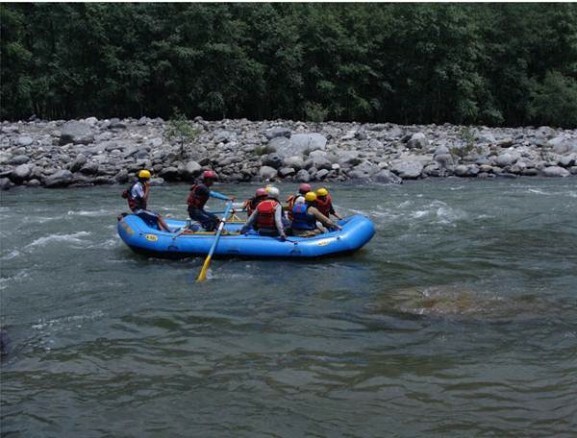 After breakfast, start River Rafting from Pridi to Jari and carry on down to 14 km. 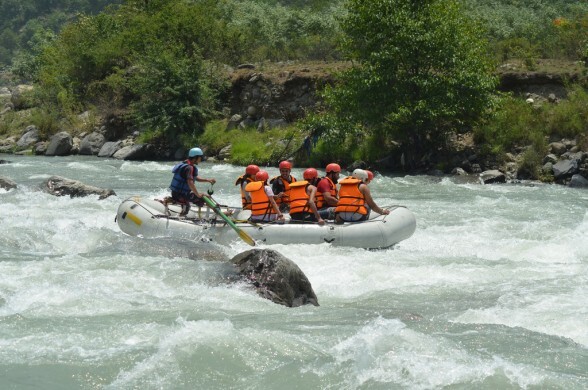 hit some of the enjoyable rapids on the Beas River i.e. Initiation, Double Trouble, Hilton and Terminator. One can try Body Surfing and Cliff Jumping in this section. 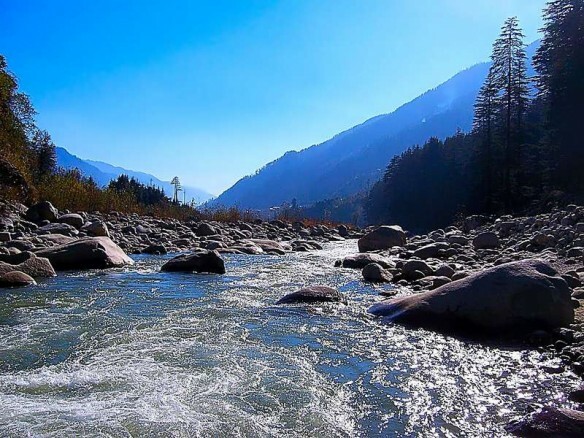 The riverbank life along the Beas. Arrive in Rohtang. Tour terminates.